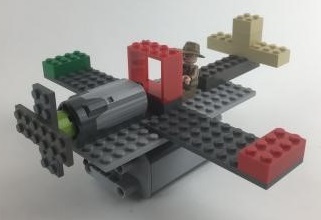 Build motorized LEGO Airplanes with Play-Well TEKnologies. Learn about the different parts of a plane and how to make your propeller spin! Make your plane unique with different designs and decorations. Registration required, ages 5-6 years old. Parents are welcome to stay, please no unregistered siblings.